Are you afraid of going to the dentist? Dental phobia is more common than you think. 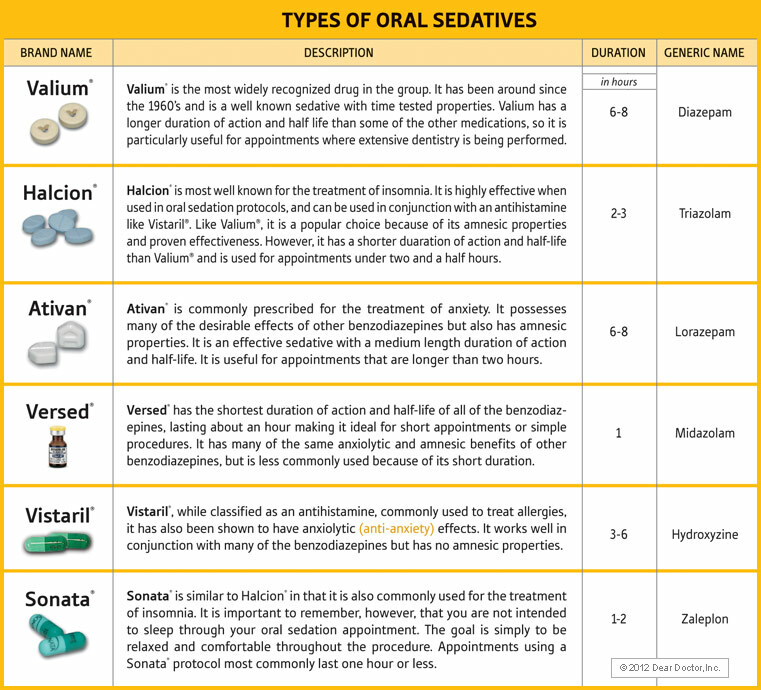 Call Dental Wellness of Lexington today at (859) 223-4644 to learn more about our sedation dentistry treatment options! Here at Corporate Center Dental Care we view our patients as family. Because of this basic underlying principle, we offer Sedation Dentistry. Some of our patients get nervous even thinking about going to the dentist, it is for these patients that we offer a solution that eliminates the anxiety altogether. Imagine showing up at our offices, taking a pill and waking up with all of your dental work complete. It is a wonderful service and one that we are extremely proud to provide for our family of patients. Sedation Dentistry is the process by which a patient is sedated and still conscious throughout the dental procedure, however they are in a relaxed state and often do not remember the procedure at all. Only qualified dentists can even perform sedation dentistry, they must have the appropriate training to ensure the complete safety of the patient. Dr. Feck and Dr. Combs are both certified to perform Sedation Dentistry; in fact, Dr. Feck teaches other dentists how to treat patients who are sedated. In addition to relaxing the patient Sedation Dentistry allows for dental work that would have ordinarily taken multiple visits to be completed with only one visit. This allows for the patient to avoid missing extra work or school and helps to ease their fears about having to repeat an unpleasant experience again and again. For more information on Sedation Dentistry in the Lexington, KY area call Corporate Center Dental Care at (859) 756-4411 today!